We manage properties in cities throughout Williamson & Davidson counties, including Franklin and Spring Hill. 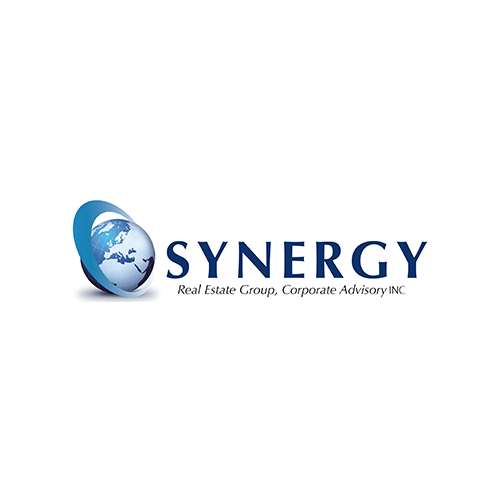 We can help you find the perfect home for your family, sell your home, or manage your investment property with the dedication and commitment that is synonymous with Synergy Real Estate Group. You can trust us with your smart investments.